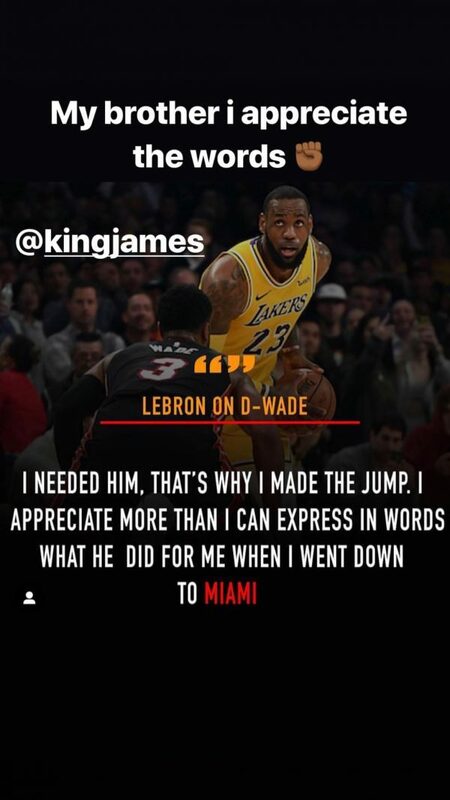 Miami Heat guard Dwyane Wade showed his appreciation with a post on his Instagram for the kind words that close friend and former teammate LeBron James dedicated to him. 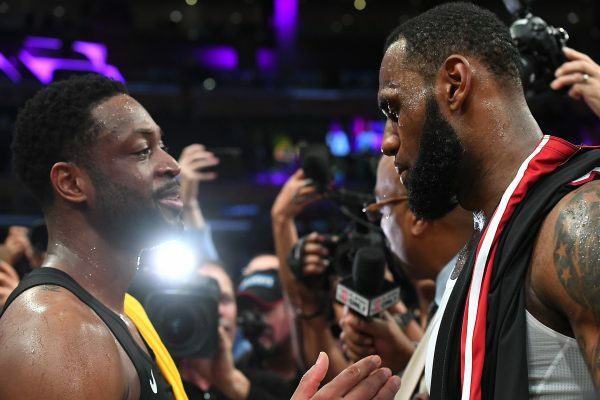 After the Heat’s 108-105 loss against the Los Angeles Lakers on Dec. 10, which was likely the last time Wade and James will play each other in the NBA, James had a lot to say about his longtime friend and former teammate. The jump that the four-time MVP was referring to was of course his decision to sign with the Heat in the summer of 2010. James would go on to spend a total of four seasons in Miami, advancing to four straight NBA Finals appearances and winning two championships in the process. 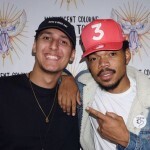 During those four seasons with the Heat, the St. Vincent-St. Mary High School product averaged 26.9 points, 7.6 rebounds and 6.7 assists per game. As for Wade, he averaged 22.2 points, 5.3 rebounds and 4.6 assists per game during that time. In their careers, Wade and James have played each other a total of 31 times with the head-to-head record being 16-15 in James’ favor. In those games, Wade has averaged 25.4 points, 4.9 rebounds and 5.9 assists per game while James has averaged 28.5 points, 5.7 rebounds and 7.5 assists per game.